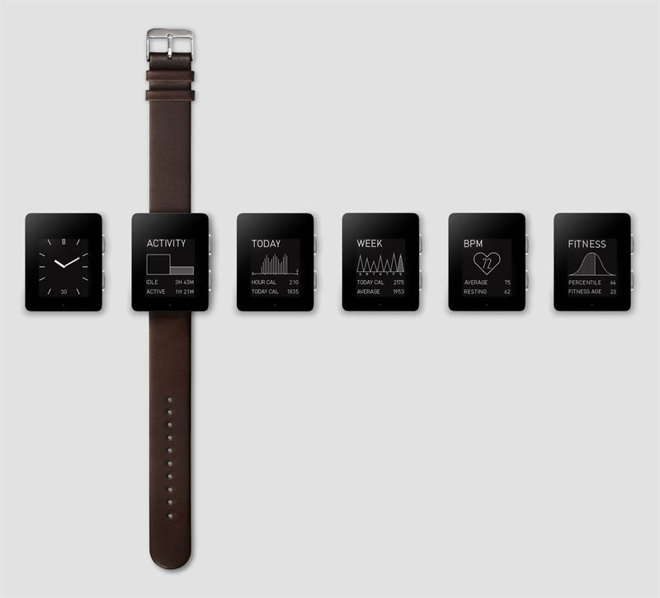 Sapphire is a key component of at least one smartwatch that will make its way into consumers' hands this fall, as startup Wellograph on Tuesday officially announced the availability of its fashion-conscious, fitness-tracking wrist-worn device. Wellograph's eponymous device features a metal construction that appears somewhat more sleek than competitive smartwatches from companies like LG and Samsung. The face is covered in sapphire crystal, a traditional covering for watch faces —Wellograph calls it a "luxe material" —that has become en vogue in the consumer electronics space in recent months. The smartwatch will track wearers' heart rate, displaying the pulse in beats per minute and tracking high, average, and resting heart rate. Wearers can also see a breakdown of their daily activity that includes an up-to-the-minute breakdown of how much time they were active as well as calories burned. 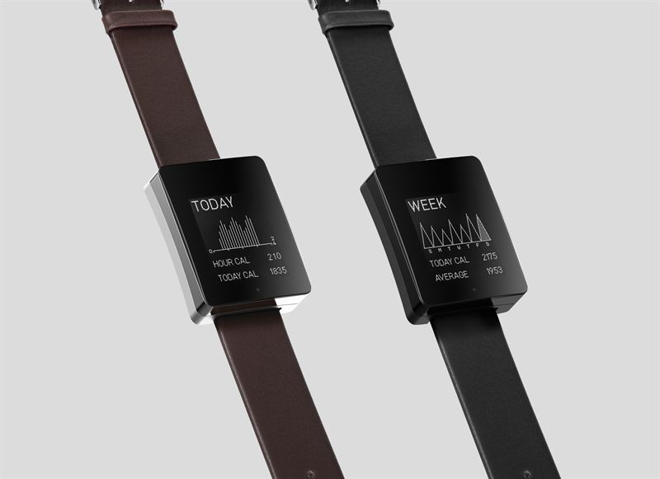 In addition, a weekly view will show the frequency, intensity, and time of the wearer's activity for that week. 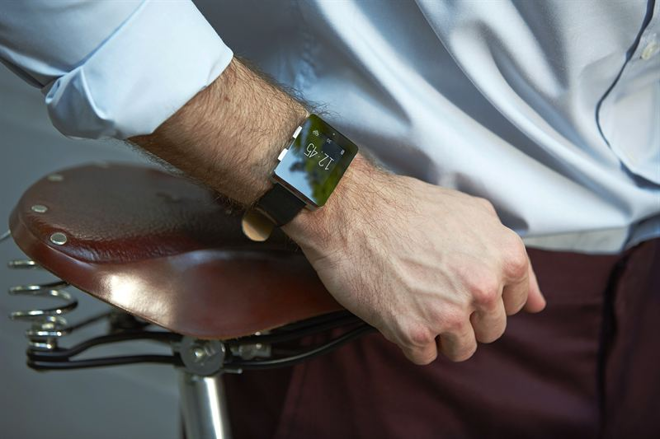 Like most other wrist-worn devices, Wellograph will also function as a pedometer and sports a stopwatch feature. Built-in historical comparison functionality will let wearers compare their walking activity against the previous day as well as a self-defined step goal. The company says Wellograph will operate independently of a smartphone or tablet, and can store as much as four months of activity on its internal memory before it needs to be offloaded to an iOS, Android, or Windows Phone device. The built-in battery is said to be good for up to seven days of operation. Wellograph is available for $349 in black chrome or brown from Amazon and directly from Wellograph's website. Additional straps can be purcahsed for $49 each. Those who have already pre-ordered a Wellograph will receive their devices by Sept. 12, and it will go on sale in Microsoft stores in "mid-September."